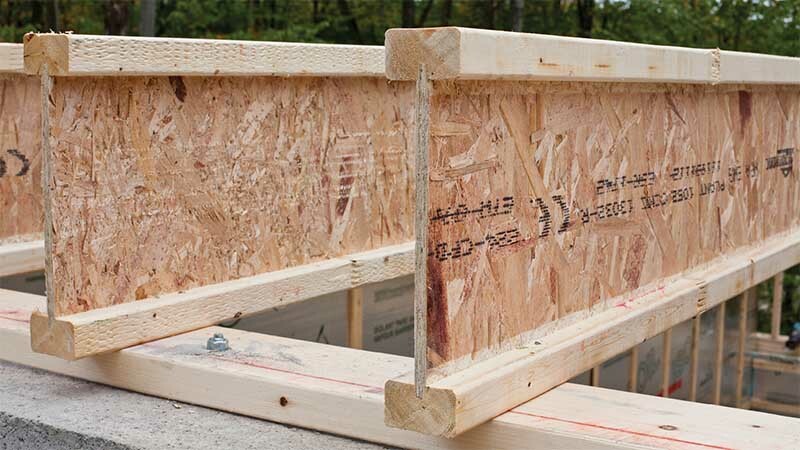 The Nordic I-joist is an engineered product that boasts impressive resistance for its size and weight. It's a green choice product providing superior quality and performance at a very competitive price. Made of black spruce finger-jointed lumber, it is particularly noted for its competitive price, its many features, and the great service we provide to purchasers. 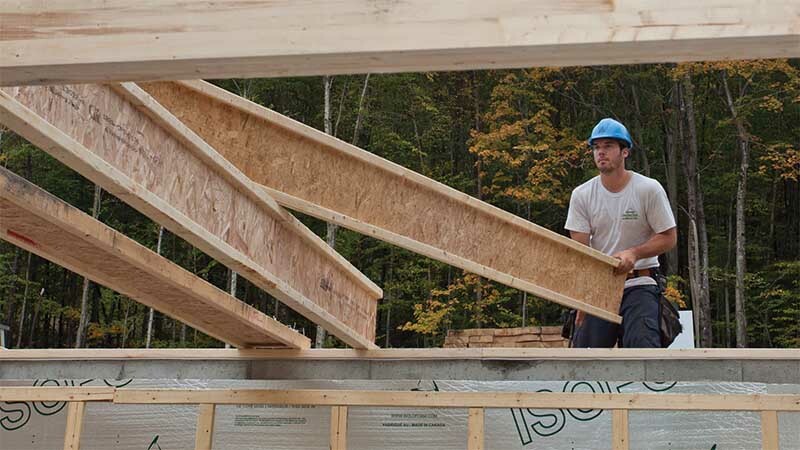 The Nordic I-joist manufacturing process ensures product quality and performance. The I-joist is dimensionally stable with fewer imperfections such as wane, camber, warping, and splitting/cracking. 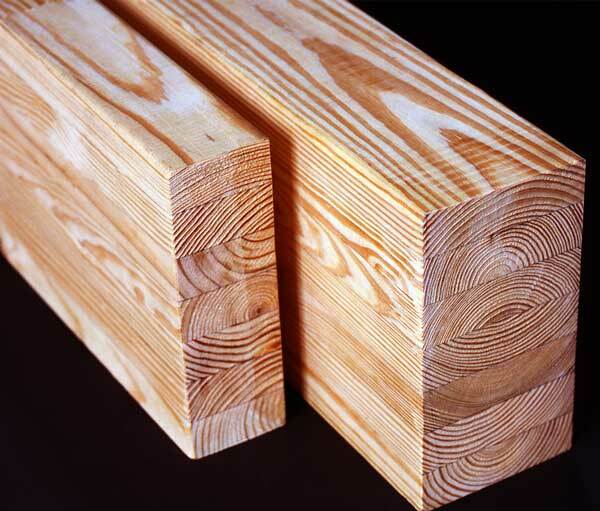 The use of finger-jointed lumber also delivers greater product uniformity and straightness. The flanges are subjected to a tensile test to ensure the joints’ structural integrity prior to assembly. Nordic Joist products are certified by the APA agency. 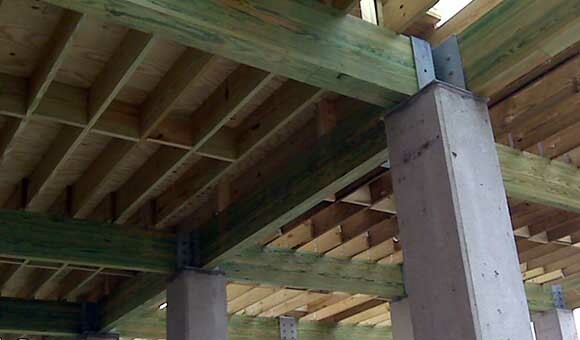 Nordic I-joists provide a first-rate solution for residential, multiresidential, and commercial construction projects. Compared to conventional lumber, they offer many well-known attributes and benefits, including light weight, ease of installation, a variety of lengths and design options (multiple spans), the possibility of drilling holes through their web, and a larger surface for nailing. 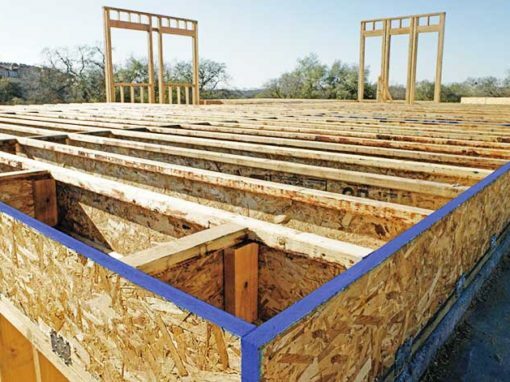 With the I-joist’s optimal geometry, it uses 50% less wood fiber than conventional wood joists and makes more efficient use of our natural resources. 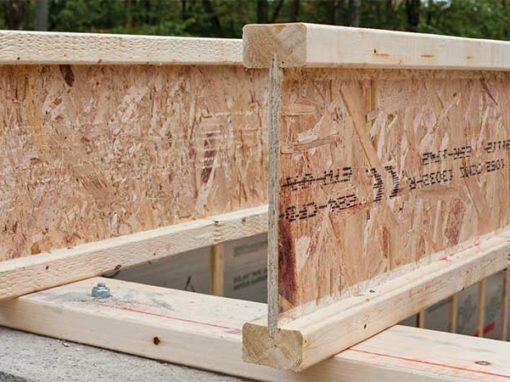 Request your free Nordic I-Joists sample today!